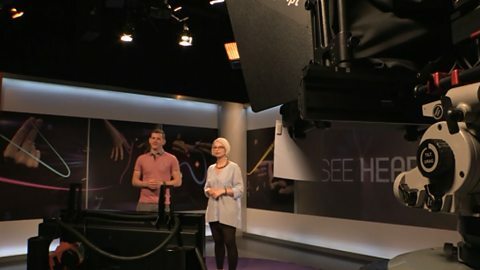 BBC Two - See Hear - When is See Hear on TV? When is See Hear on TV? Each episode is also repeated early on Thursday mornings, check your listings.